Founded in 1852, Phi Mu is the second oldest sorority in the nation. 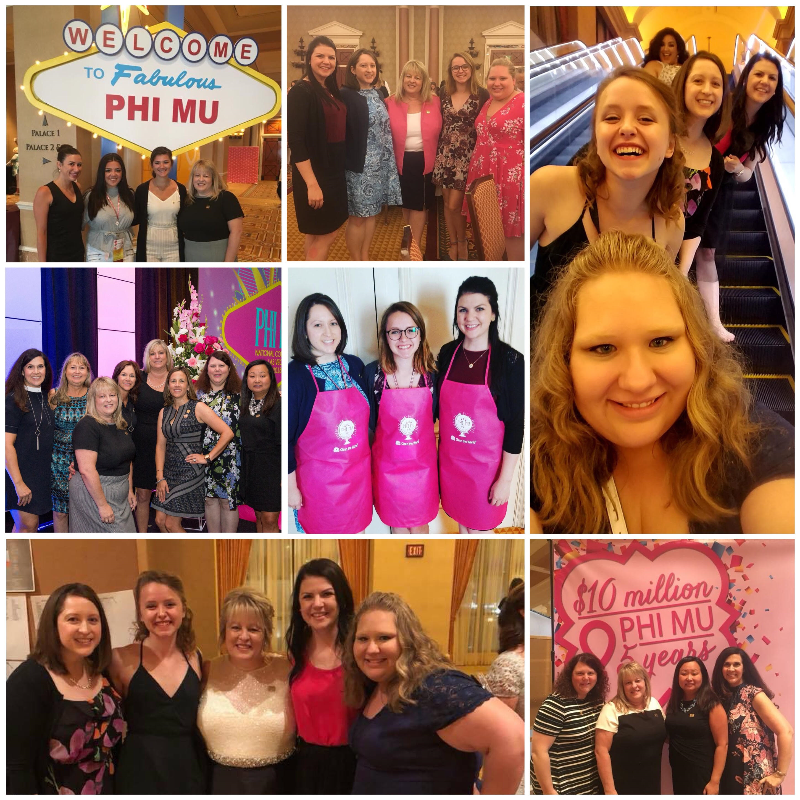 Phi Mu women are dedicated to a vibrant life through personal development, serving the community, and building lifelong friendships. 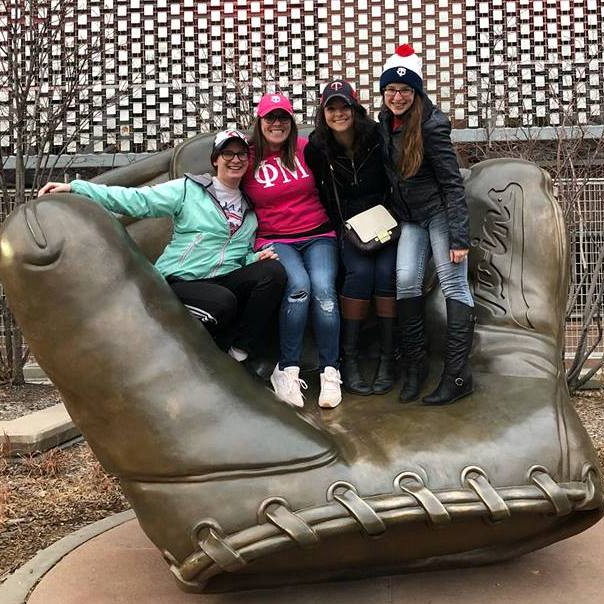 Our chapter is devoted to helping Phi Mu alumnae stay connected, forge new friendships, live purposefully, and make memories. 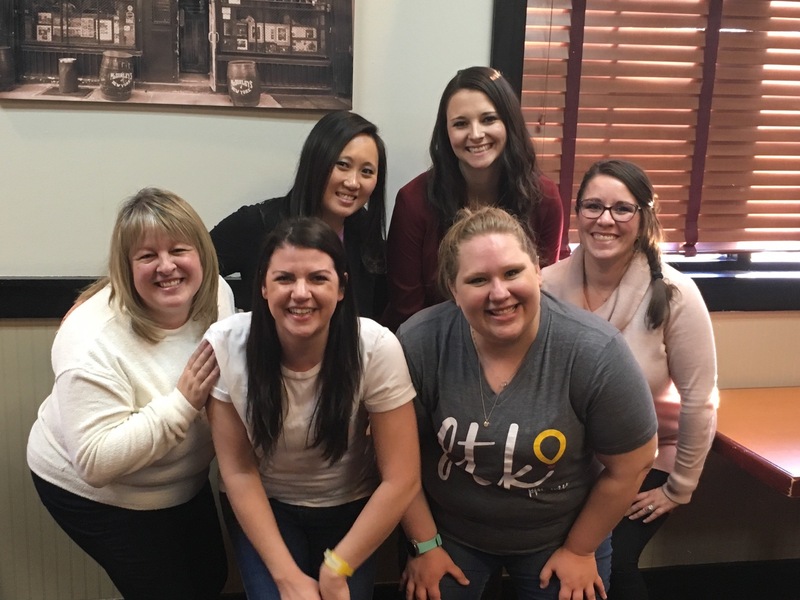 Welcome to the Twin Cities Alumnae Chapter phi-amily! The Twin Cities is where we live, but Phi Mu is our HΦΜE.